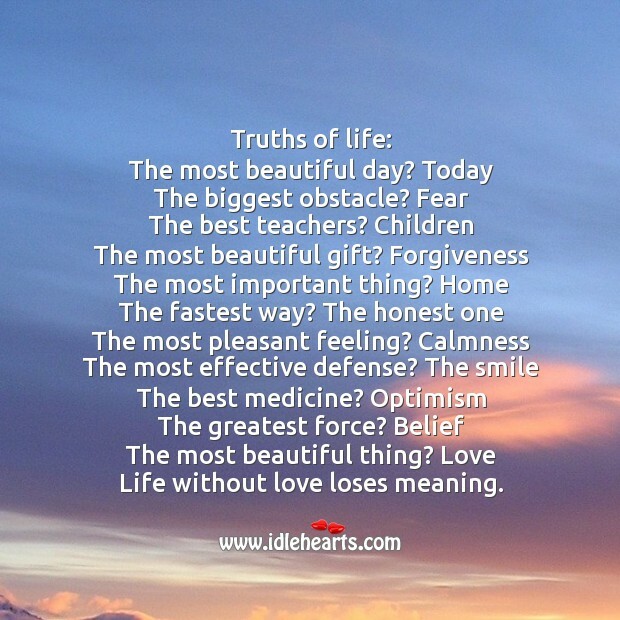 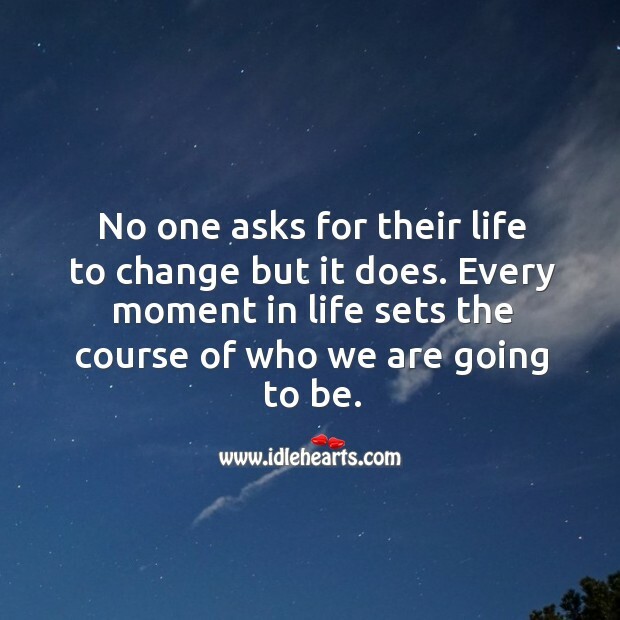 IdleHearts / Picture Quotes / Life Quotes / There are no mistakes in life, just lessons. 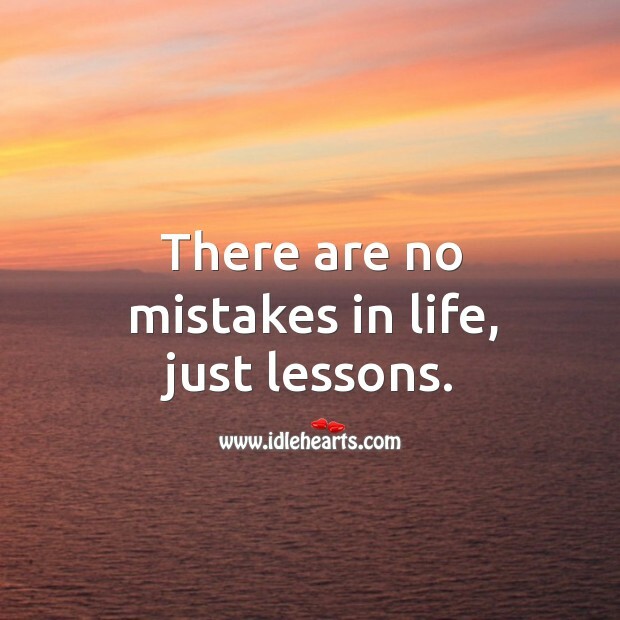 This is an image about 'There are no mistakes in life, just lessons.' 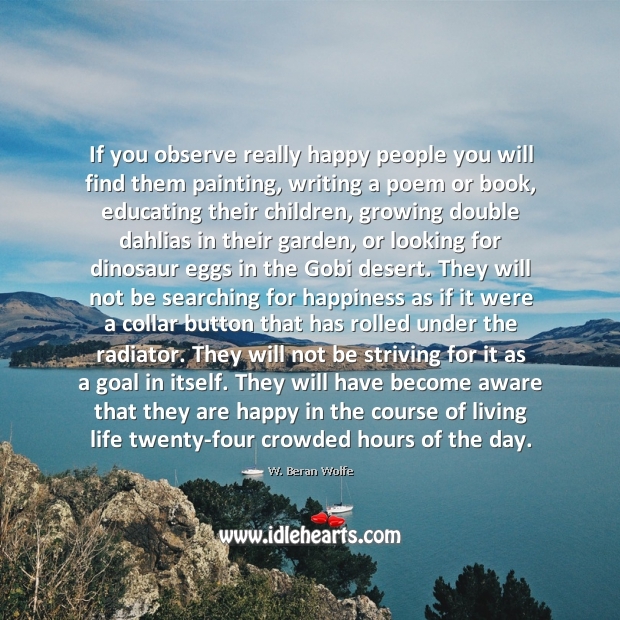 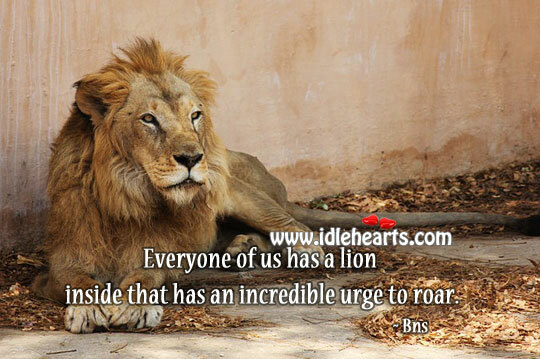 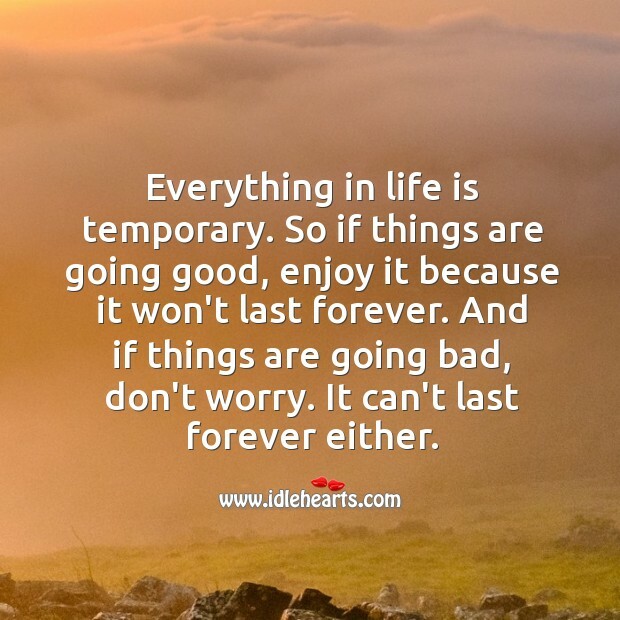 shared in Life Quotes category. 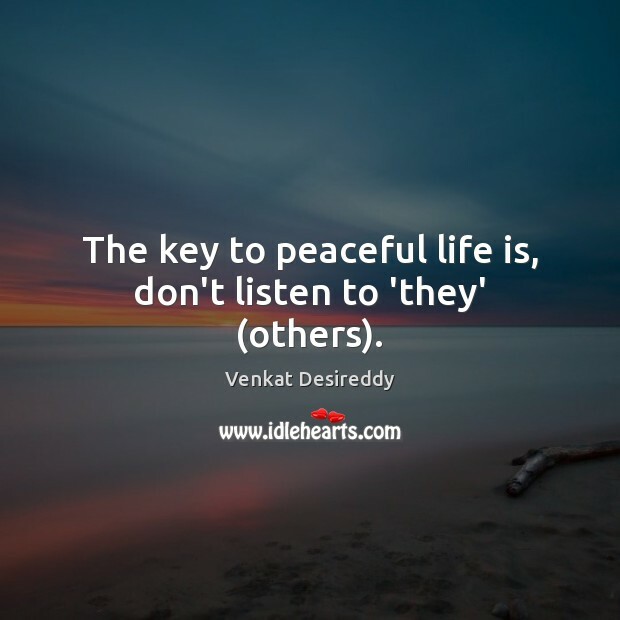 The key to peaceful life is, don’t listen to ‘they’ (others). 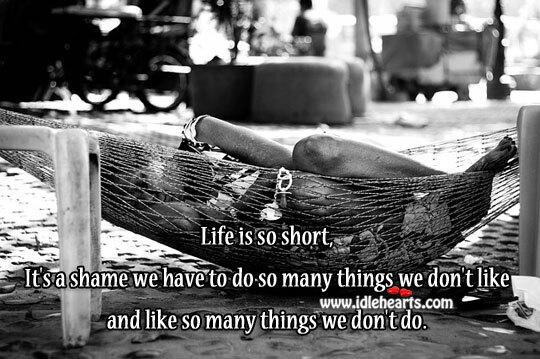 Life is for having fun. 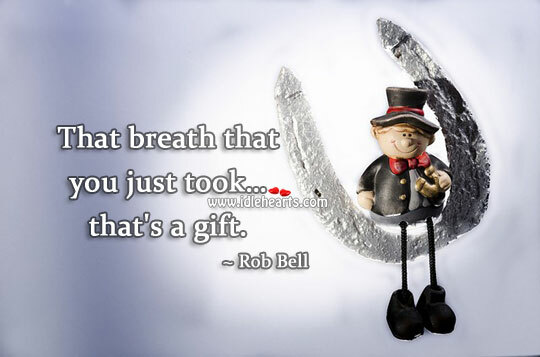 Never waste it. 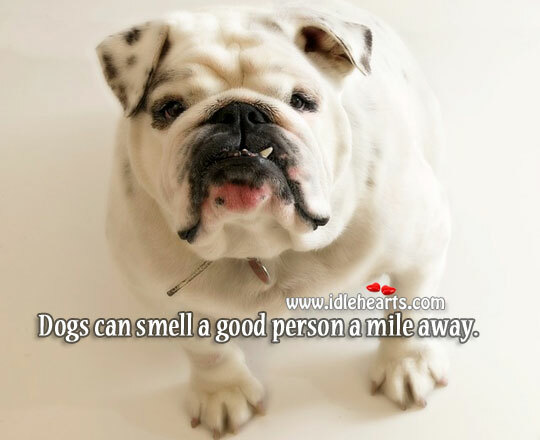 Dogs can smell a good person a mile away. 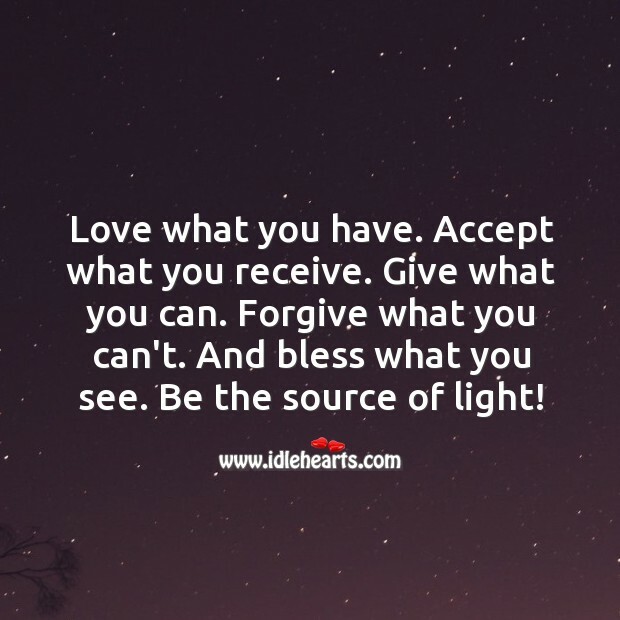 Be the source of light! 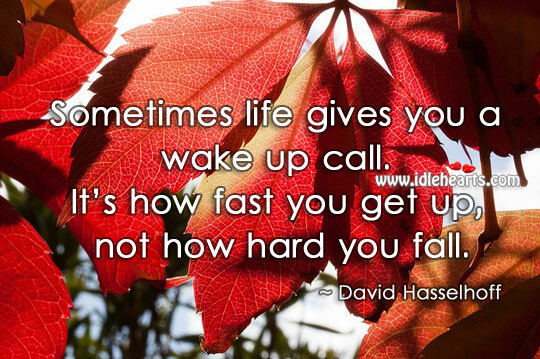 Sometimes life gives you a wake up call. 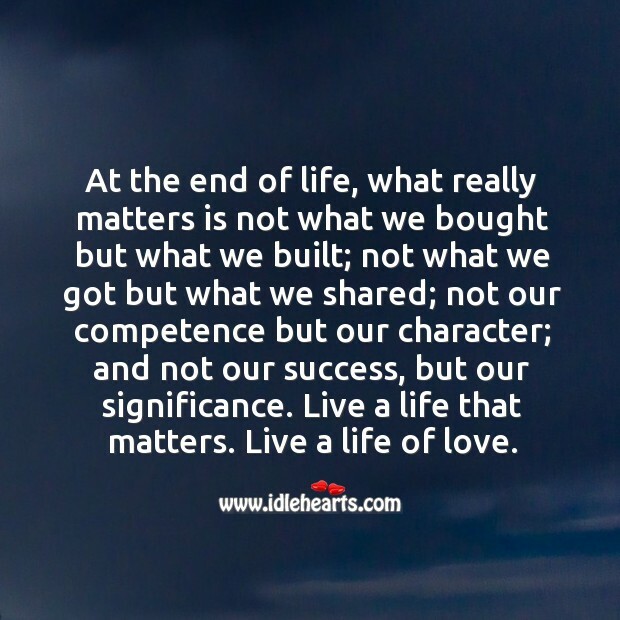 At the end of life, what really matters is not what we bought but what we built. 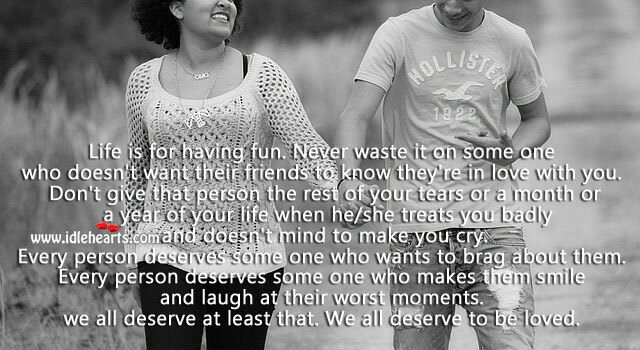 If you don’t like the read. 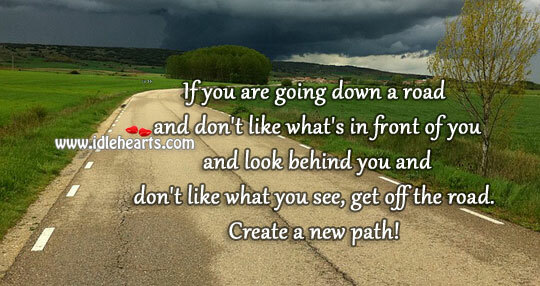 Create a new path! 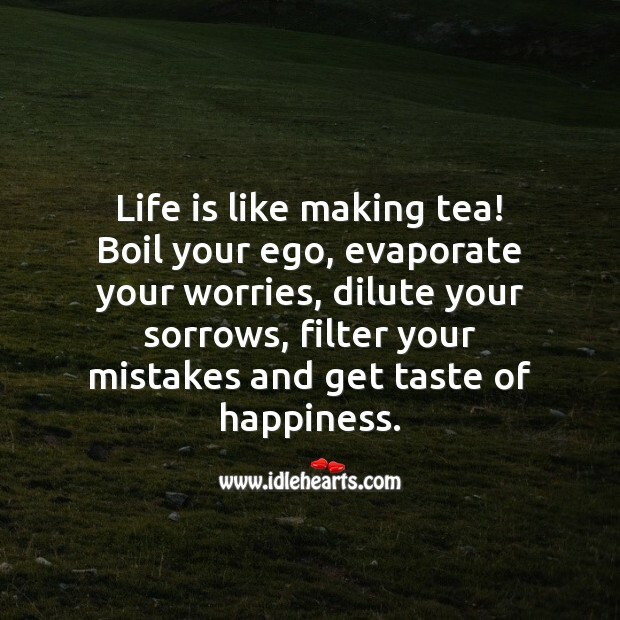 Life is like making tea! 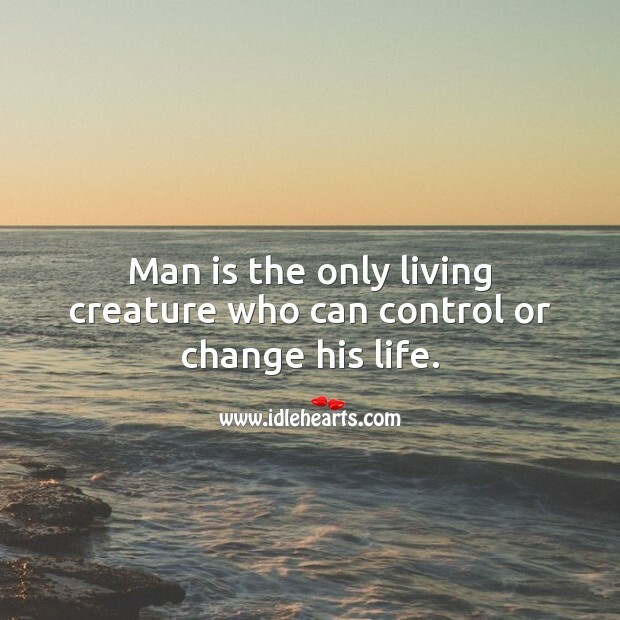 Man is the only living creature who can control or change his life. 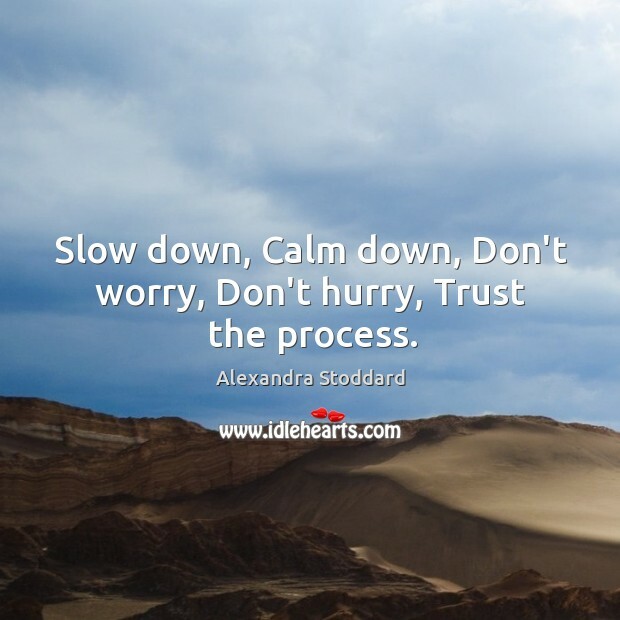 Don’t hurry, Trust the process.